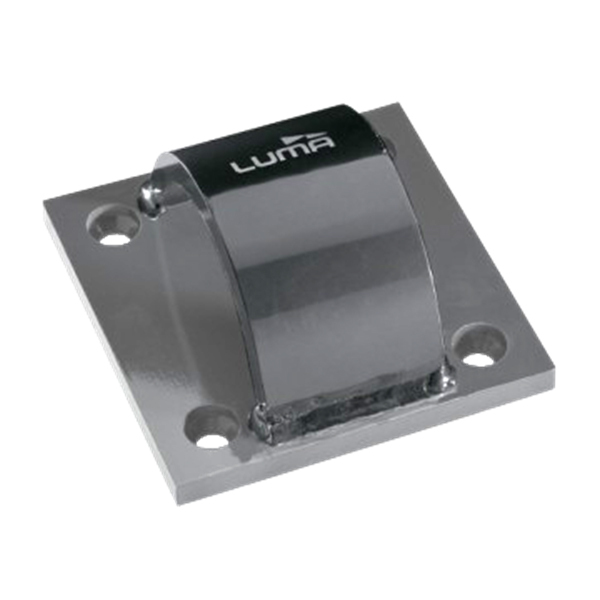 Keep your vehicle safe and secure with the Luma Wall and Ground Anchor 2. 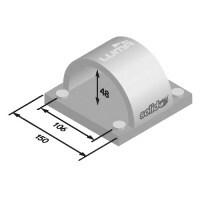 The Ground and Wall Anchor 2 from Luma's Solido range is both a stylish and modern way of keeping your vehicle secured; to be used with chains and padlocks. The Luma Wall and Ground anchor has many desirable qualities that make it a strong choice for purchase. Firstly, its hardened steel construction ensures that its a heavy duty lock, fit to fulfill its purpose. Its robust staple on plate design means that it is suitable for mounting on either the floor or a wall, and it comes supplied complete with fixings and screw caps.